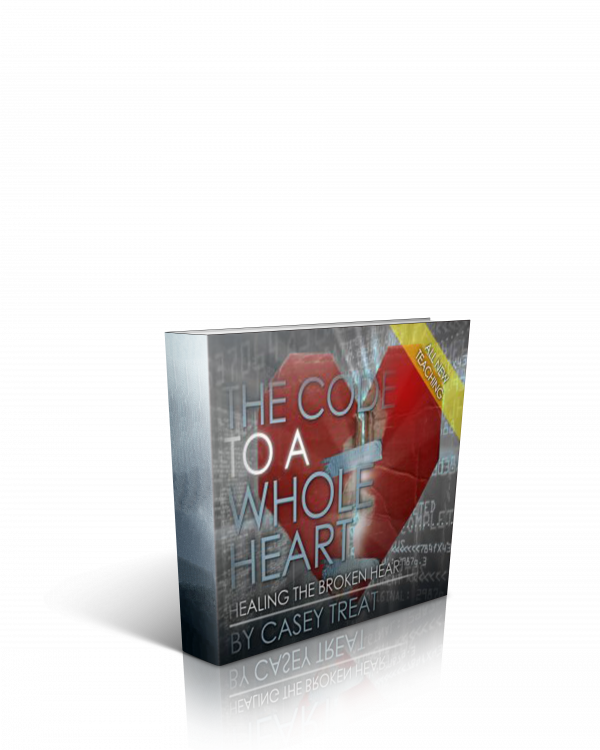 Do you want the code to a whole heart? In the Bible we find that the condition of our heart determines the type of life we will have. Unlock the code to a whole heart with these powerful teachings along with some simple steps for victory marked out by Pastor Casey Treat. 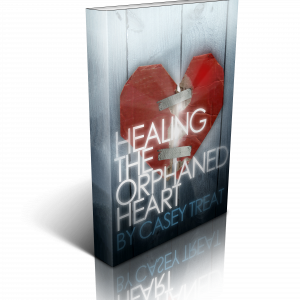 Discover the characteristics of an “orphan’s heart” and how each one of us suffer from abandonment that can only be truly restored through Jesus. 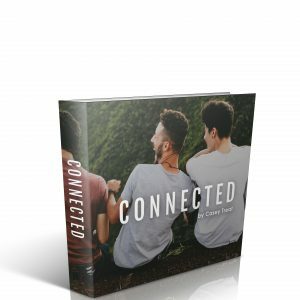 Five major issues that break your heart and the five ways to bring healing and strength to a broken heart. The power of having a whole heart is filled with the Holy Spirit – learning to unlock the anointing that is within you. 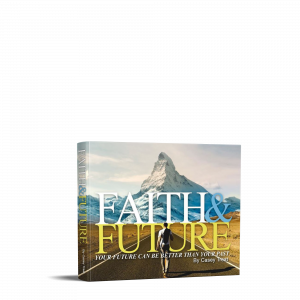 The secret code that God has revealed to you that brings total transformation.